Most countries have laws that encourage parties to disclose who their funders are. All 10 of the largest democracies in the world have disclosure laws. And the United States bans foreign funding in elections. 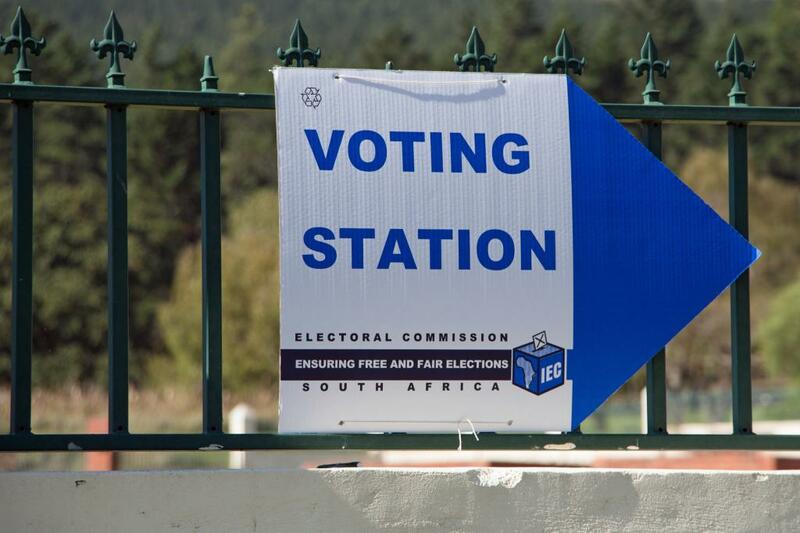 It’s hard to dismiss the suspicion that the scandal-ridden governing party, the African National Congress (ANC), wanted to delay the Bill coming into effect to avoid having to disclose its funders before the poll.